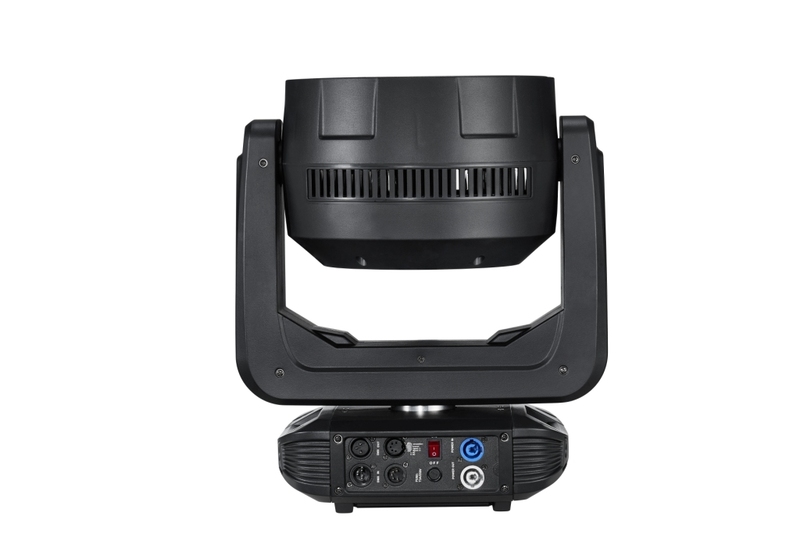 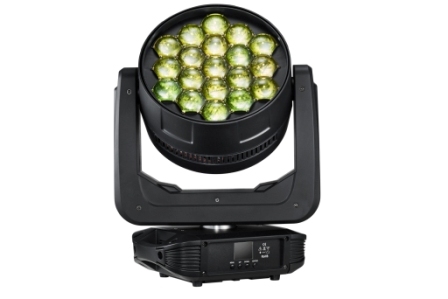 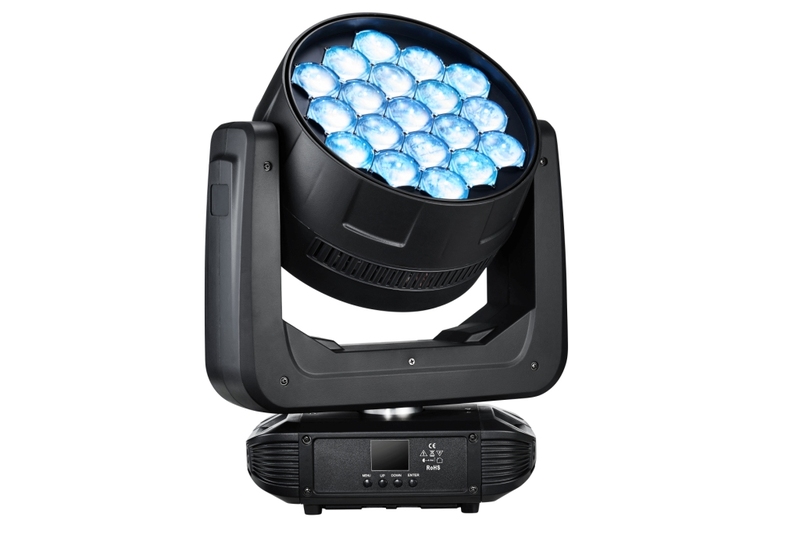 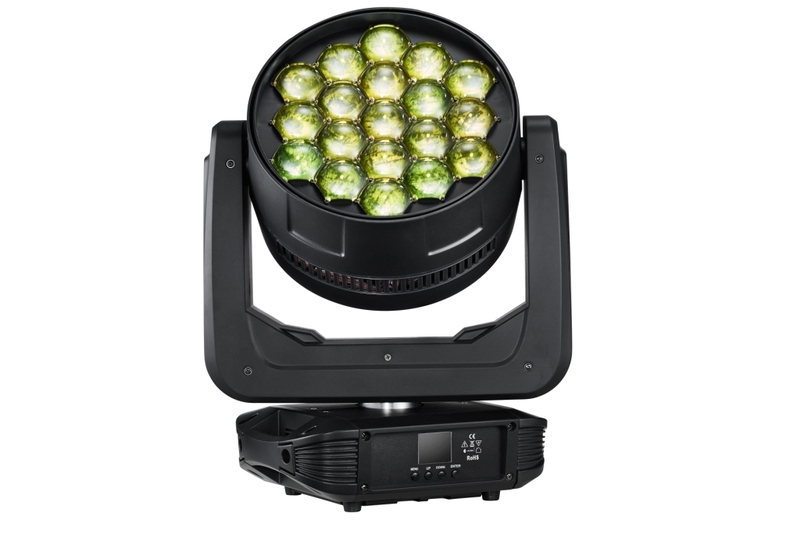 The ARTFOX KingWash 19QX features 19x30W RGBW Quad Osram LEDs,It features most power mutil-chip quad-color, Whats more, It features advanced zoom optical system, which range from 5-60 degrees . To fit with high-end applications, It also features 16 bit Dimming curve,,excellent color mixxing. Extremely quite fans design, 3 section circle control. 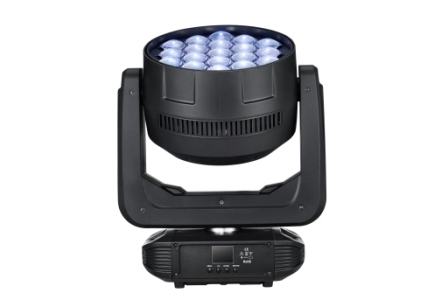 Because of Special spherical Lens, there are no any leak lights, so the beam effect is narrow and wash effect is bright.